Want comfort food but don’t want to compromise on style or location? 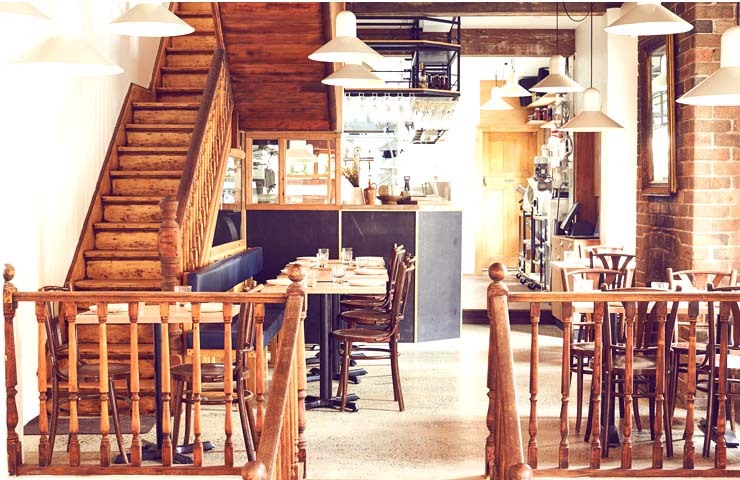 Well, we’ve found Sydney’s top 5 Italian restaurants so you can enjoy the heartiness of nonna’s cooking and still be able to claim you’re cultured enough to call yourself a true city-sider. Looking for a filling and delicious dinner after a day at Australia’s most famous beach? 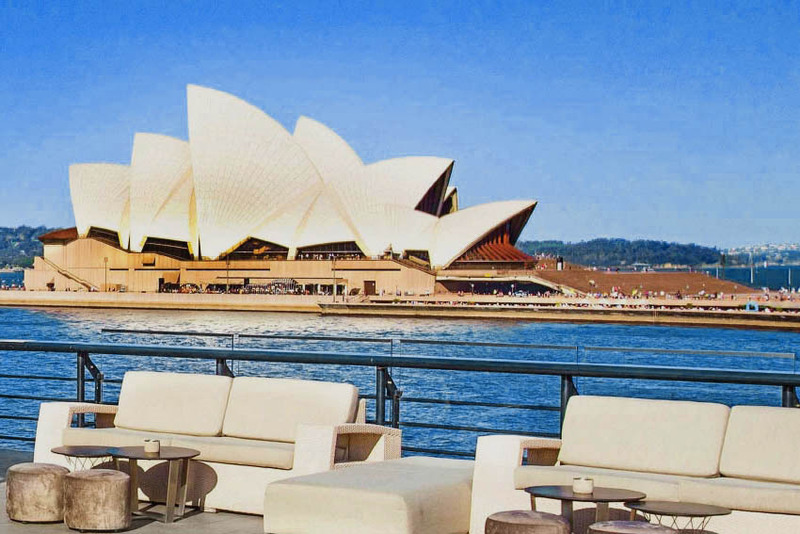 Or are you simply looking for the perfect view to take your latest admirer? Maybe both? Well Bondi Trattoria does exactly that. 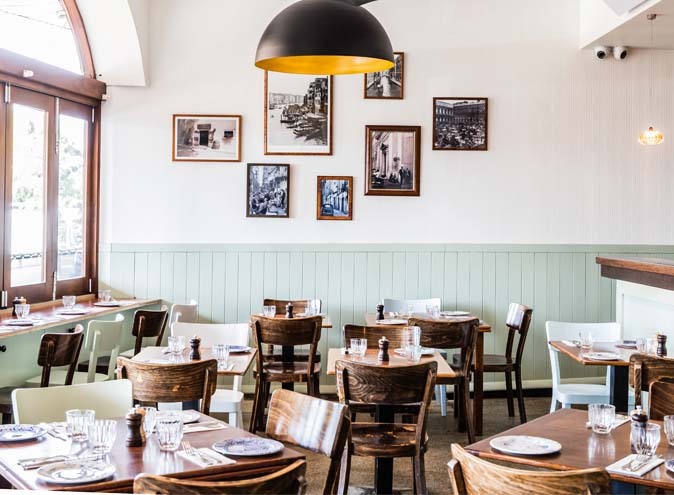 Much like the fresh ocean water this long-standing local restaurant overlooks, Bondi Trattoria takes on a fresh approach of the classics without neglecting the essence of good Italian food. 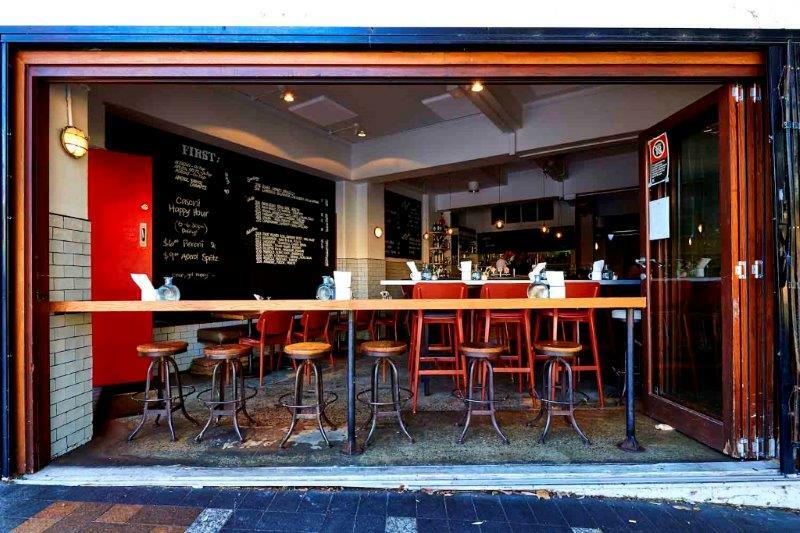 Under recent ownership, Bondi Trattoria brings experience and culture to the Australian beach. It’s an inter-racial marriage of chill, beachy Bondi vibes and hearty soul food in their handmade pasta and pizza. You can undoubtedly call the beach your home with this perfect blend of modern interior and your childhood dining room. It’s also a great place to take mum without her criticising the quality of the food compared to her own. Think of it like an extended family dining room ideal for that trendy insta-food shot. Casoni is the place you won’t want to miss if you’re looking for a casual meal after a day running on a busy city schedule. 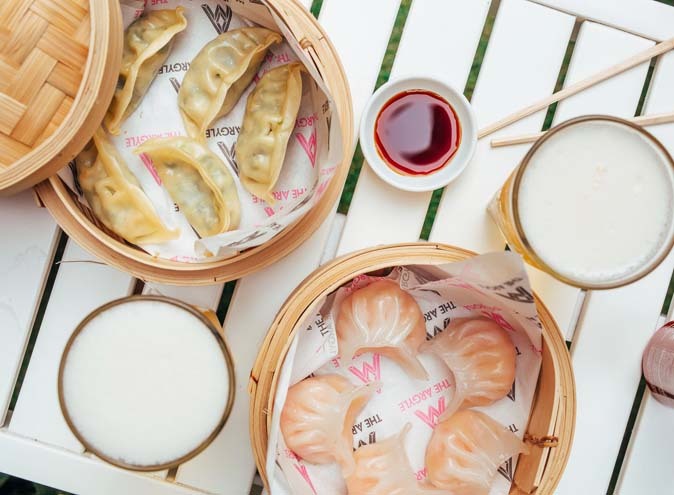 Looking for a relaxed meal in the city but away from the crowd? In need of a mid-week alcohol fix with friends? Casoni has you covered. Nestled away from the buzz of Oxford Street, this little piece of Italy is alive with vibrant Italian food and funky tunes you’d expect from any trendy inner-city bar. Standing on the corner, Casoni encapsulates the light-heartedness of a bar with the richness of good soul food. Providing both sit down and catering services at affordable prices with a selective menu of your favourites and some new things to try also, Casoni understands the balance between comfort food, city style and a great drink menu. Once you’ve been to Casoni, you’ll never have a takeout pizza and beer on the floor of your living room ever again! Translated to a ‘thousand wines’ in Italian, Mille Vini celebrates the timeless pairing of quality wine and food. After all, you can never go wrong with a glass of red and spag bol! And who better to trust with wine and food than the Italians themselves? 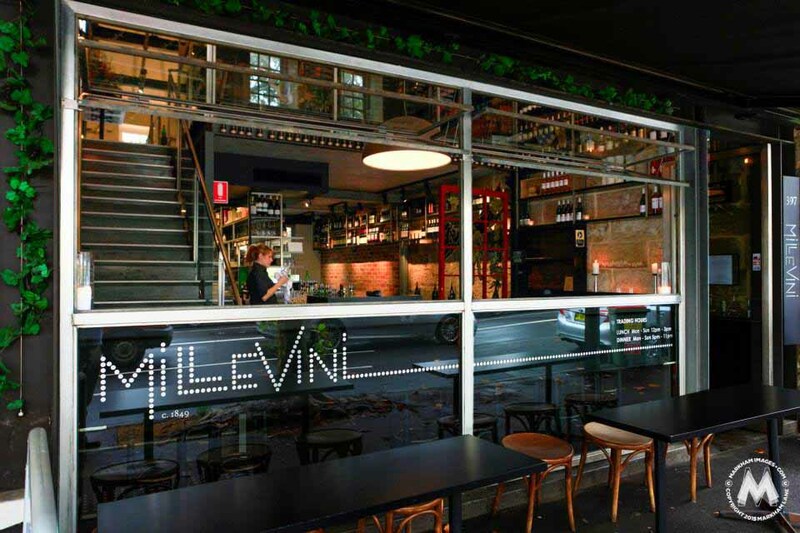 Situated in one of Sydney’s most intimate venues along Crown Street, Mille Vini is the place you’ll go to share a meal and bottle on any occasion. Whether you’re wanting to introduce your parents to your new lover or impress on the first date or you’re simply looking for drinks and some antipasti with friends, you’ll find Mille Vini caters for all your fine dining needs and more. Their love of food and wine is a reflection of their love of people and the emphasis on sharing which is exactly what their menu is designed to provide. 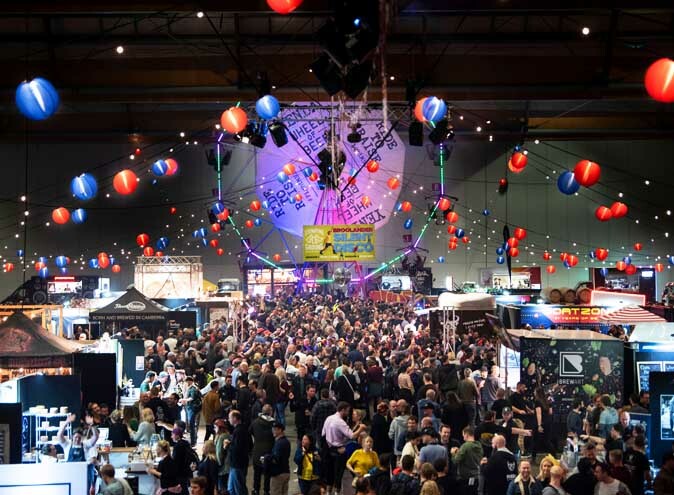 With a variety of tasting plates to choose from with fresh seasonal produce, you’ll be competing for as much food as you can get! This popular bar and restaurant provides class without the snobbery. Featuring a variety of lounges, tables and bench style seating, you won’t ever blink an eye at returning to this eatery. A recent addition to the Kensington Street Precinct in the restored ‘Old Rum House’, Olio Kensington Street provides a new and unique dining experience. Opened in early 2017 by Sicilian-born, award-winning chef Lino Sauro, the restaurant includes a modern indoor dining room and the Tarrazza, Olio’s very own secluded rooftop dining. The fresh-coloured furnishings against the warm brick tones of The Old Rum House and the natural light and greenery of rooftop eating creates the perfect intimate ambiance for your next date or catch up with an old friend. The contemporary dining is translated in the food as well and is very much in line with Sauro’s Sicilian heritage (even sourcing olive oil from his family’s farm in Sicily). With each meal presented beautifully, it’ll feel like eating artwork! It’s family, neighbourhood dining at its best! 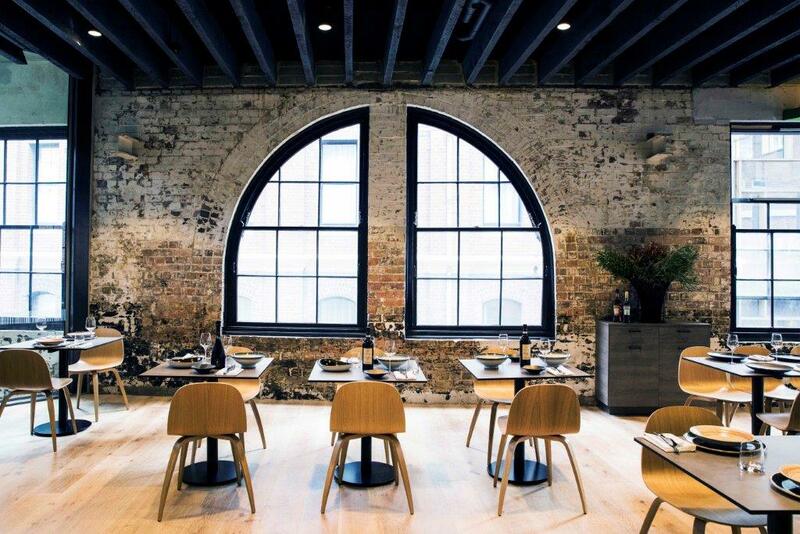 Tucked away between the culture and diversity of Newtown and Chippendale, Kindred Italian Restaurant has designated itself as your new hub for Italian dining made with love. Kindred – meaning one’s family – undoubtedly attests to the Italian culture and ultimately the kind of restaurant chef, Matt Pollack, has created for locals and newcomers alike. 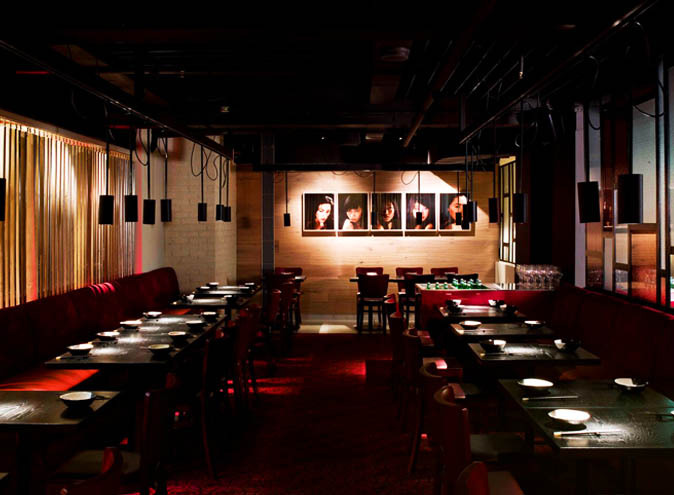 For Pollack, the restaurant is quite literally his home and you’ll feel at home also. With a multitude of the food handmade; fresh pasta, gelato, sourdough bread baked daily, ricotta, sausages and cultured butter (just to name a few) all produced where you can eat it; right there at the restaurant. The philosophy of Kindred’s food is simple; your favourite Italian meals as they are, with fresh ingredients and flavour sufficient to keep you wanting more. Much like your family home, Matt Pollack has made his home and restaurant his own. With warm heritage features and ample natural light, grab your friends and family for the perfect wholesome dining experience!